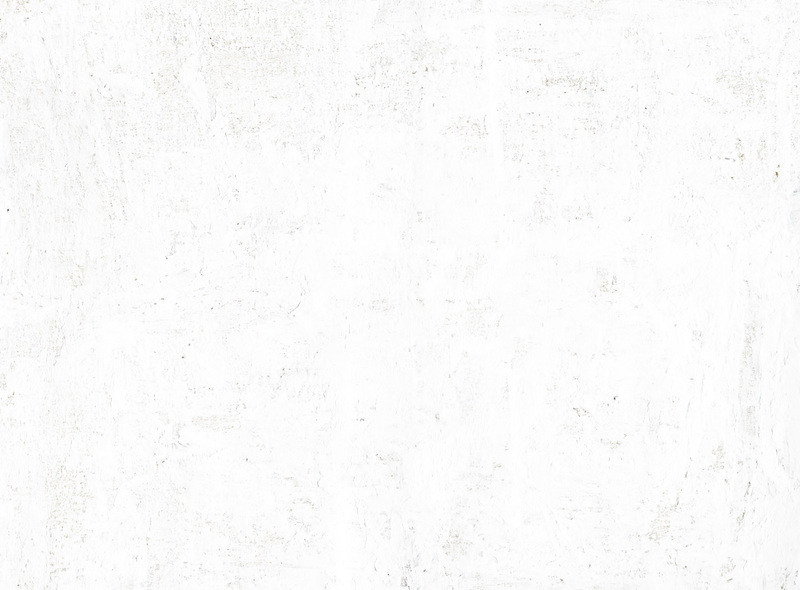 This project will digitally reunite and return Nunatsiavut-made, far-flung objects, images, and documentation of that work, in order to return knowledge and histories that have been largely inaccessible to Nunatsiavummiut for centuries. During consultations in Nunatsiavut, artists and others repeatedly expressed a desire for increased access to the cultural material produced by their ancestors, and frustration at the lack of material available in Labrador. 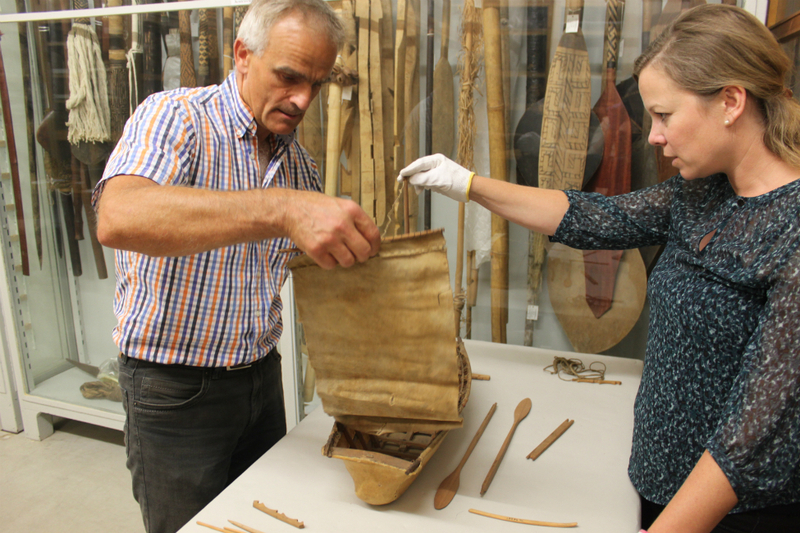 ALIVe will conduct an international survey of museums with significant holdings of Labrador Inuit heritage, and foster and develop a network of collaborators and partners in Labrador and internationally among universities and museums which house Labrador Inuit research and collections. These scholars and curators will be invited to participate in the larger project of documenting and digitizing their Labrador Inuit holdings in the future, as we identify and assess collections within Canada, Europe and the United States, before finally moving to the development of an online database. Through ongoing consultation with Inuit communities and museums, we will develop a virtual database that will make historically inaccessible art forms and information available to an audience of Labrador Inuit, students, scholars, artists, curators and Inuit art enthusiasts worldwide. 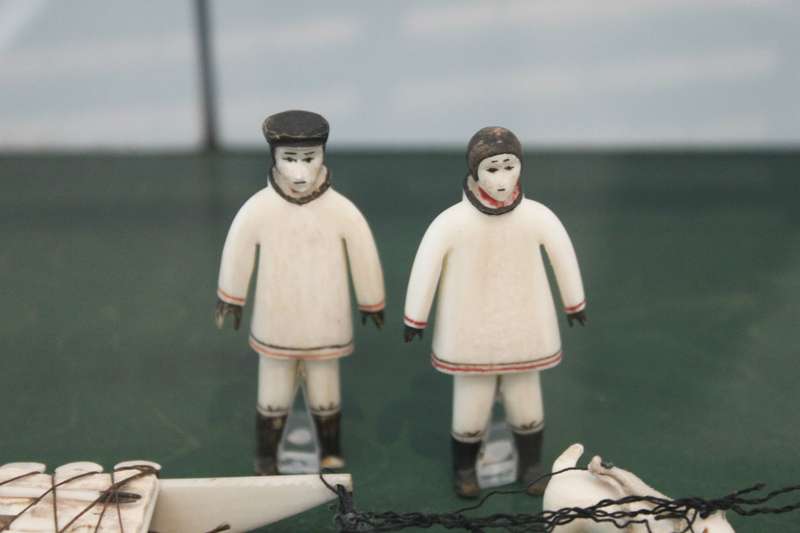 By sharing these images with the Inuit through an ongoing consultative process, information about particular works may also be uncovered that will enhance and enliven the museum collections as well. 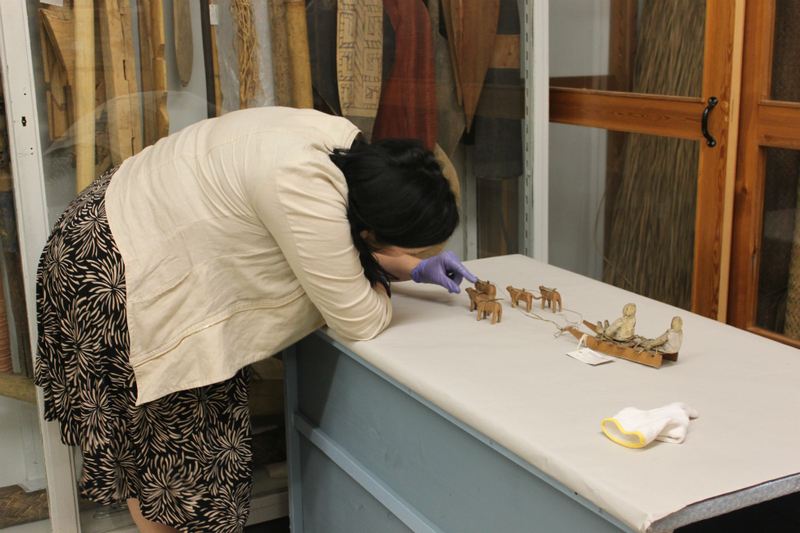 We are eager to not only build our own database but to also help worldwide museums appreciate the wonderful Labrador Inuit works in their collections.